Renowned conductor Charles Dutoit on Saturday denied serious accusations of sexual misconduct that have caused major symphonies in Europe, Australia and the United States to suspend relationships with him. Dutoit's office issued a statement saying the allegations "have absolutely no basis in truth" and vowed to mount a meaningful defense. 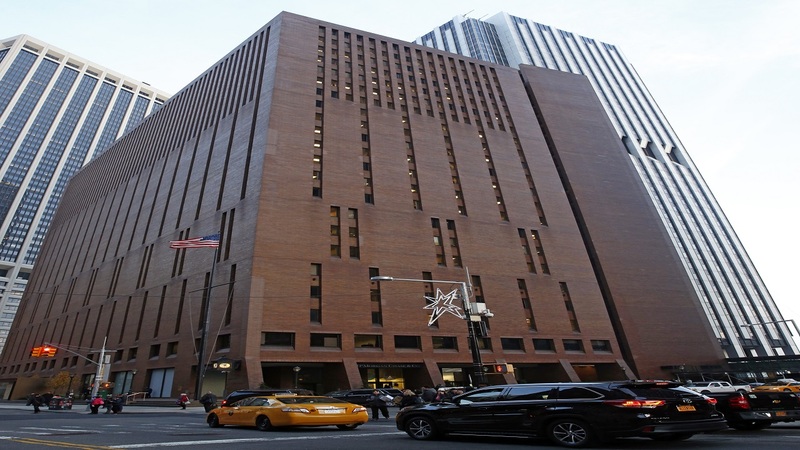 The Associated Press reported Thursday that three opera singers and a classical musician had accused him of sexual assault in incidents they say occurred between 1985 and 2010. His first public response to the allegations was defiant. "The allegations made against me are as shocking to me as they are to my friends and colleagues. I do not recognize the man or the actions being described in the media," Dutoit said in a brief statement emailed to the Associated Press. "Whilst informal physical contact is commonplace in the arts world as a mutual gesture of friendship, the serious accusations made involving coercion and forced physical contact have absolutely no basis in truth. I am taking legal advice and plan to meaningfully defend myself and I believe within this current climate, media accusations on serious physical abuse do not help society tackle these issues properly if the claims are in fact not true." 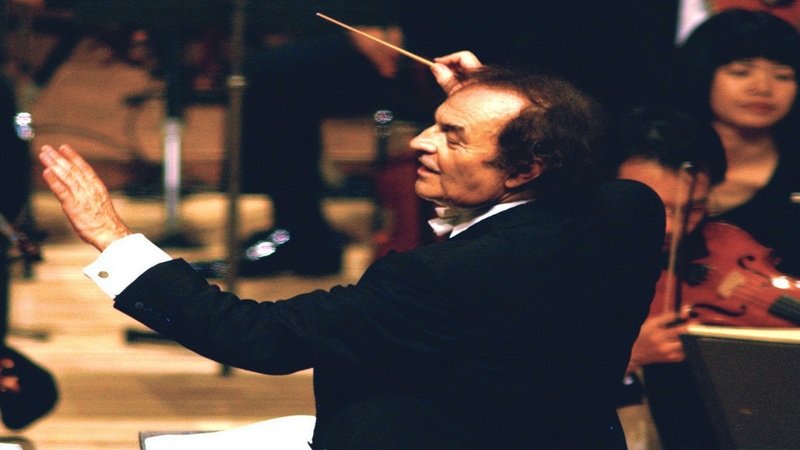 The 81-year-old Dutoit is artistic director and principal conductor at the Royal Philharmonic Orchestra in London. The orchestra said Friday it had jointly decided with Dutoit to relieve him of upcoming concert obligations. It brought to eight the number of major symphonies that have ended long relationships with Dutoit since Thursday when The Associated Press published a story with graphic sexual assault accusations by the four women. 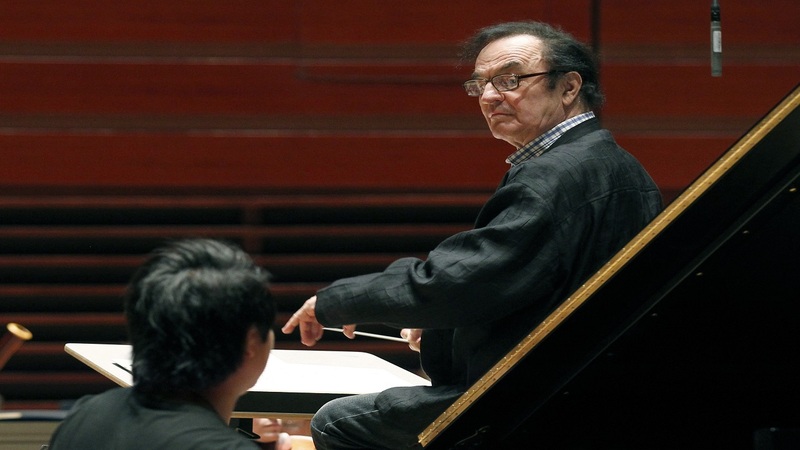 The Philadelphia Orchestra, and the Sydney, Boston and San Francisco symphonies announced they were cutting ties with Dutoit, citing the "serious nature of the allegations" detailed by the AP. Meanwhile, orchestras in New York, Chicago and Cleveland quickly released statements saying that Dutoit has withdrawn his services for upcoming concerts. 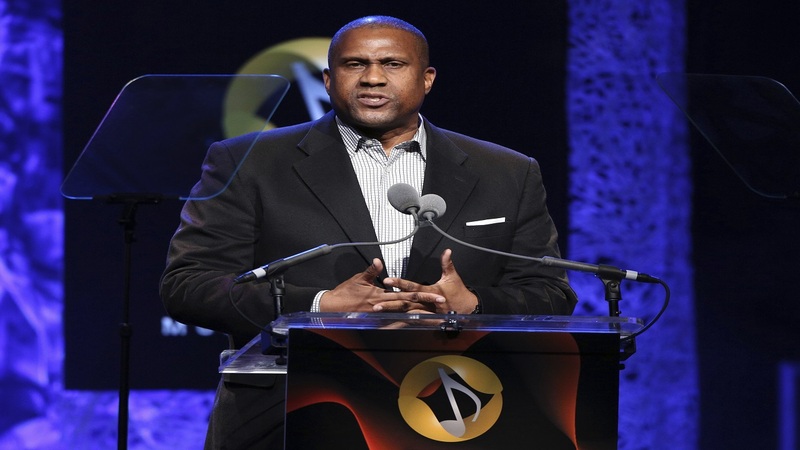 He was scheduled to appear at the New York Philharmonic next month; the other performances were scattered through 2018. The four women who spoke to AP said Dutoit attacked them on the sidelines of rehearsals and performances with orchestras in five cities — Chicago, Los Angeles, Minneapolis, Philadelphia and Saratoga Springs, New York. All four told the AP they never filed formal complaints at the time but were inspired to speak out now because of the national conversation about sexual misconduct by powerful men. The women, two who were named in the AP story, said the Swiss-born conductor physically restrained them, forced his body against theirs, sometimes put his tongue in their mouths and, in one case, stuck her hand down his pants. Dutoit is the second high-profile figure in the classical music world to be accused of sexual misconduct recently. Earlier this month, the Metropolitan Opera suspended conductor James Levine when misconduct accusations surfaced. Levine says the allegations against him are "unfounded."